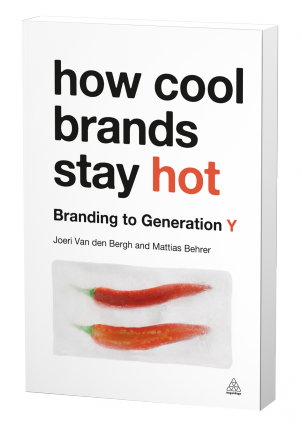 The votes are in and… How Cool Brands Stay Hot is the Marketing Book of 2011. Marketers from 85 different countries all over the world voted for their favorite book and they chose How Cool Brands Stay Hot. Congratulations Joeri & Mattias! And a big thank you to all of you for your support.